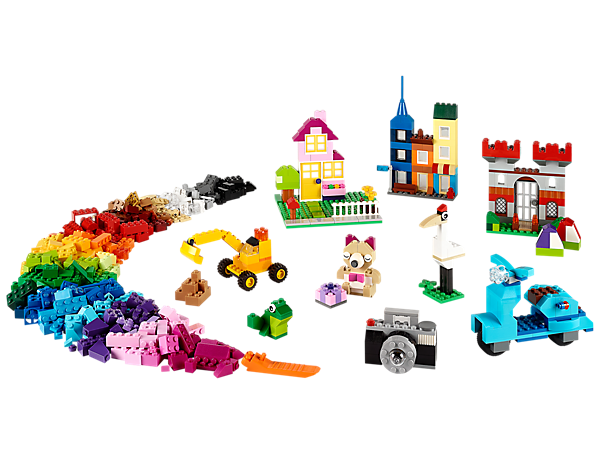 I am trying to raise some money to buy some Lego sets in order to set up a Lego Therapy group in my classroom for a group of children with social communication difficulties and ASD. Like most classes, mine is full to the brim of unique, individual and amazing children! Their individuality makes them sparky and especially fun to be with. They have an incredible understanding that some of their peers find it more difficult to communicate their feelings and needs at times and try their best to support and care for each other. In our class, some children find working with others a challenge because they need to communicate clearly and accept other people's ideas and opinions. This is especially difficult for a child on the Autistic Spectrum. One child in particular finds these social situations very challenging and this causes interruptions to his emotional balance and happiness throughout the day. In order to support a group of children in particular that struggle with these social interactions, we would like to set up a Lego Therapy group in our class to improve their communication skills in a team. Lego Therapy requires children to work in small groups with individual roles. These roles include: engineer, builder, supplier and director. Each role has a specific job and all are important in order to complete the task. Through the structured Lego Therapy sessions the children will hopefully improve their communications skills, develop their problem-solving skills and help them develop positive relationships with their peers. The children have to allow each other to complete their assigned roles and take it in turns in each role. This structure will give the opportunity to work successfully in a team and develop emphatic relations. 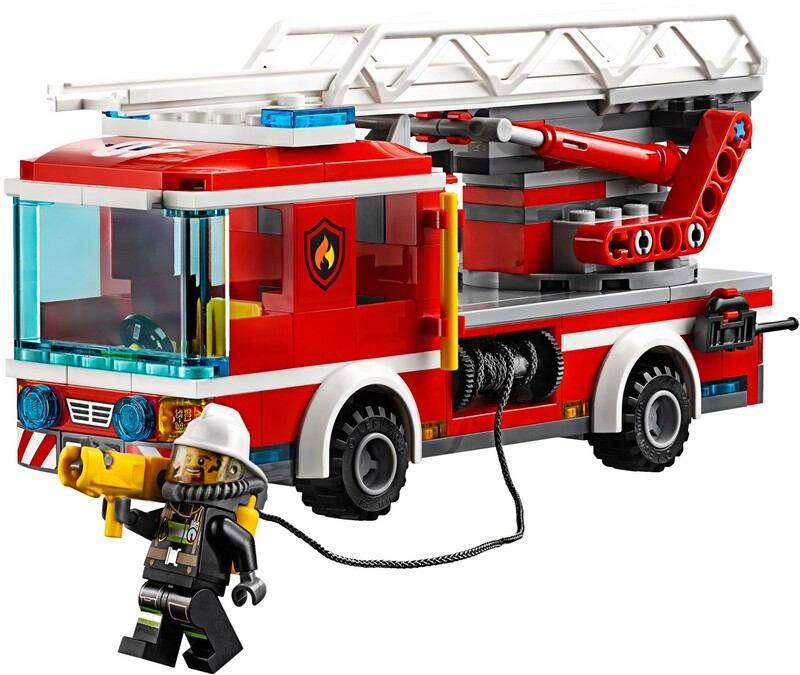 We would like to buy multiple complete sets of Lego to get our group started. To begin with these sets will need to be fairly simple, but as the groups skills develop we hope to be able to challenge them with larger more adventurous builds. *Any funding above this target will be used to buy more Lego sets to help more students across the school! Initially this project will be based with a small number of children in my class (eight and nine years old), but hopefully once this is set up and the supplies are bought we can use it across our school with other children in need of some support. Please help us to fund a small project which will hopefully have a large impact on the lives of these children! Share away on social media, but please donate as much as you possibly can. Just a small amount can help us get this project up and running!